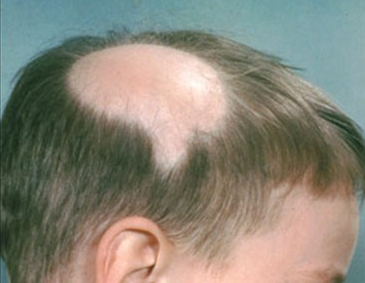 How do Trichologists diagnose hair loss? 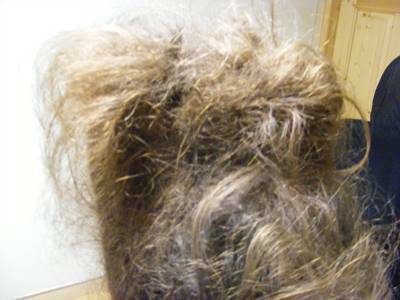 Because so many things can cause hair loss, a trichologist acts like a detective. A trichologist may begin by asking questions. 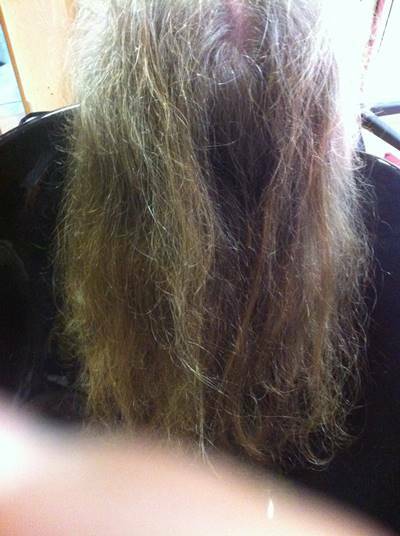 The trichologist will want to know whether the hair loss happened suddenly or gradually. Knowing this helps to eliminate causes. A trichologist also will ask what medicines you take, what allergies you have, and whether you have been dieting. 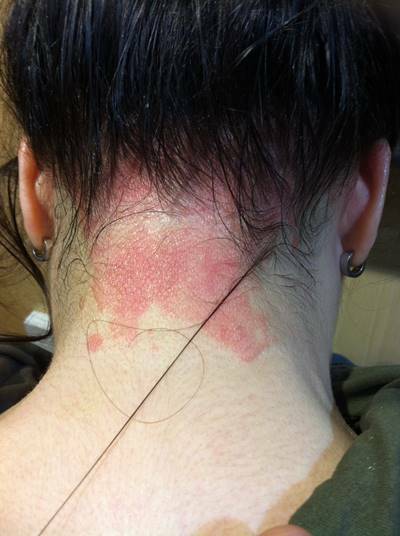 It is important to give the trichologist accurate information. Like a murder mystery, the slightest clue can solve the case. Women may be asked about their periods, pregnancies, and menopause. 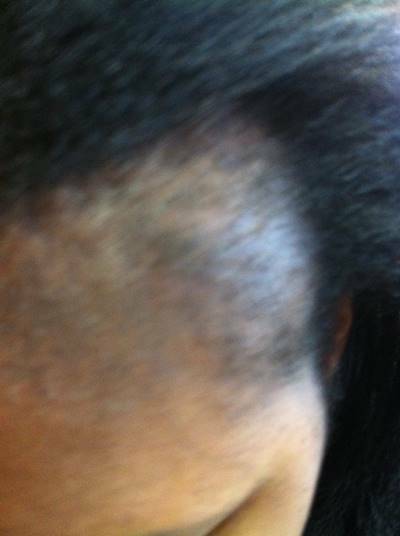 The trichologist also will carefully look at your scalp and hair. 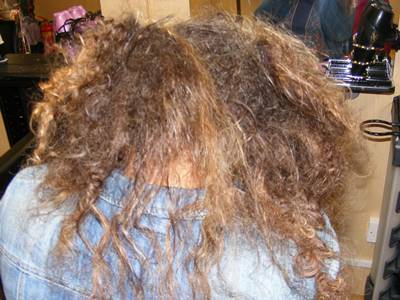 During an exam, the trichologist may pull on your hair. 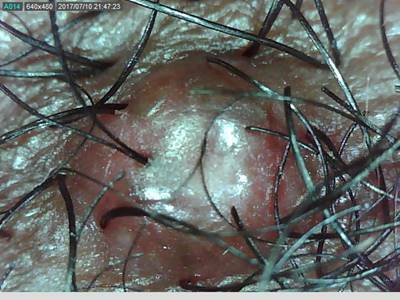 Sometimes a trichologist needs to pull out a hair to get the necessary evidence. 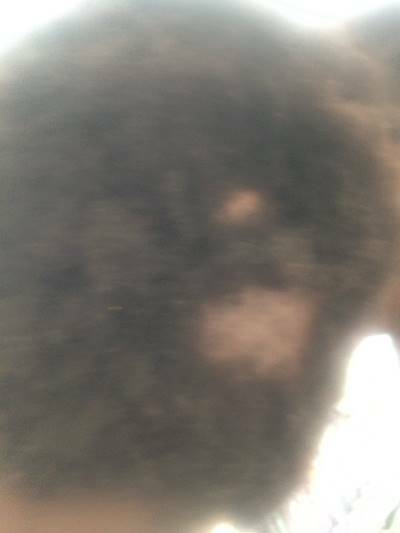 And sometimes a trichologist needs to look at the hair on the rest of your body to see whether there is too little or too much hair in other areas. 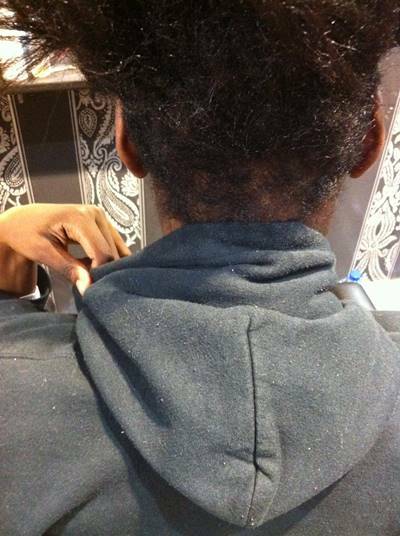 Sometimes the evidence lies in your scalp. 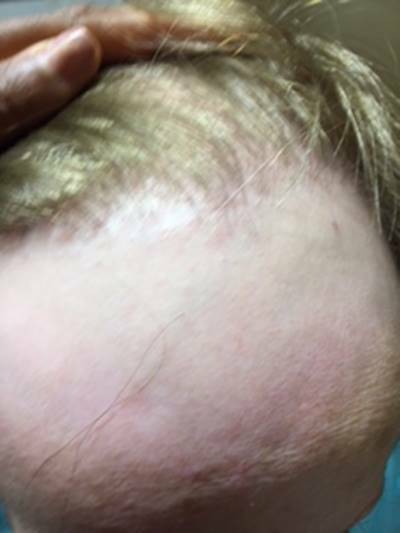 The patient will then be referred to remove a small piece of the scalp. 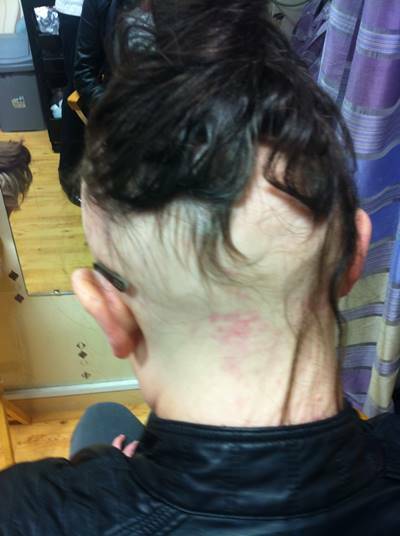 This is called a scalp biopsy. 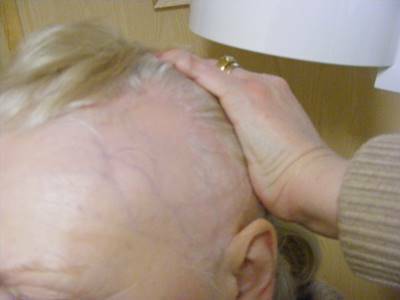 A scalp biopsy can be essential to solving the case. Sometimes, a blood test is necessary. 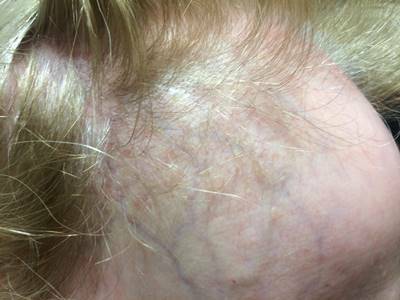 How do Trichologists treat hair loss? Just as there are many causes, there are many treatments for hair loss. 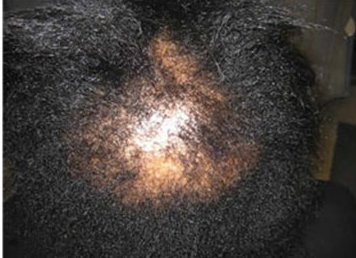 Trichologists recommend treating hair loss early. Early means before you lose a lot of hair. 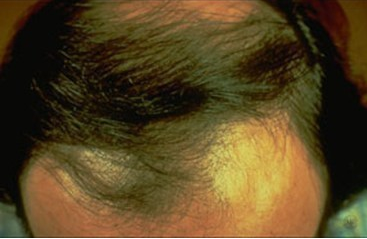 Hair loss is harder to treat when a person has a lot of hair loss. 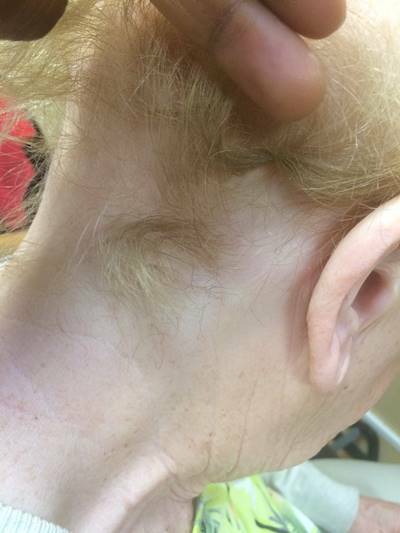 Once your trichologist knows what is causing the hair loss, your trichologist can tell you what to expect. 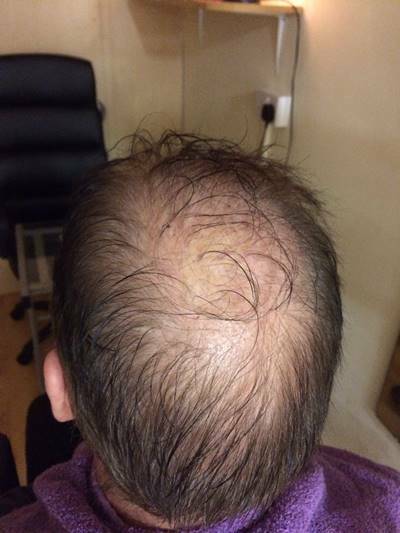 Sometimes hair loss does not need treatment. 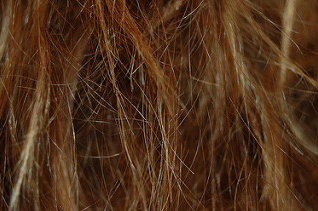 The hair will start to re-grow on its own. In some cases, changing what you do will stop the hair loss, allowing your hair to start re-growing. 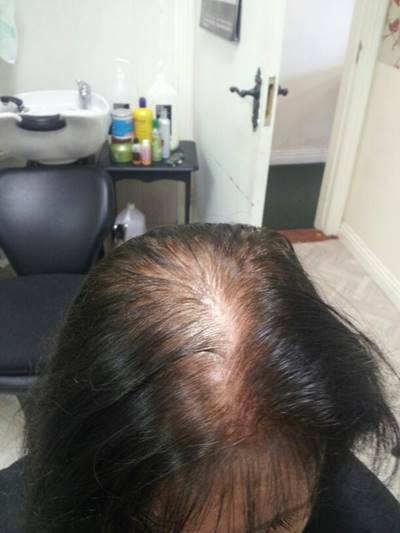 Sometimes treatment can restore hair.